What makes it a great day to go swimming? Many would say, “It needs to be sunny and warm, without a cloud in the sky,” but they would be wrong. A cold day in February — preferably with snow — would be the correct answer. Why is that the correct answer? 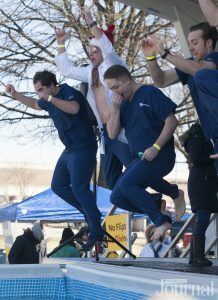 It’s simple, Polar Plunge. 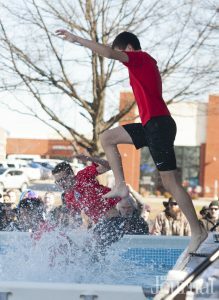 The most memorable swims of my life weren’t at a beach or in an Olympic size pool but in a crazy costume, in a parking lot, in February. 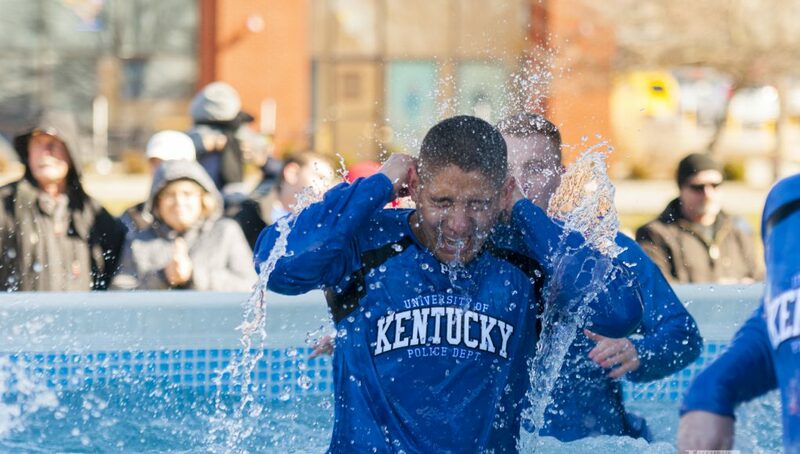 Every year Lexington comes together to jump into ice-cold water to raise money for Special Olympics Kentucky. This year was no different. The water was a bone chilling 34 degrees. 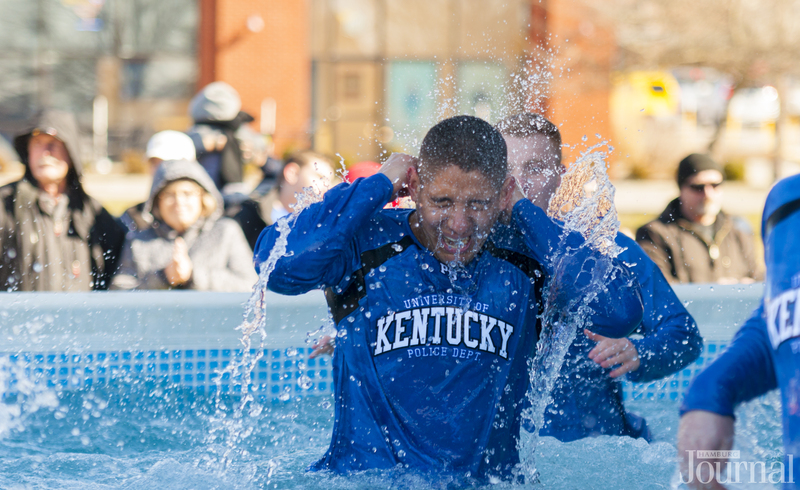 That didn’t stop teams from jumping into the arctic water to support Special Olympics Kentucky. Teams were comprised of friends, families, athletes, and members of local businesses, law enforcement, and schools. Special Olympics provides year-round sports training and athletic competition in a variety of sports for individuals with intellectual disabilities. It provides opportunities for people to develop physical fitness, demonstrate courage, experience joy, and socialize with peers. 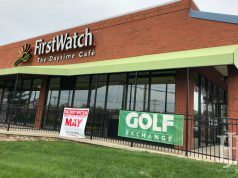 “It helps athletes build confidence and be a full member of their community,” said Taylor Ballinger, Special Events Director at Special Olympics Kentucky. If you are interested in getting involved with Special Olympics head to their website.